Fleet Safety is a leader in employee compliance and safety. 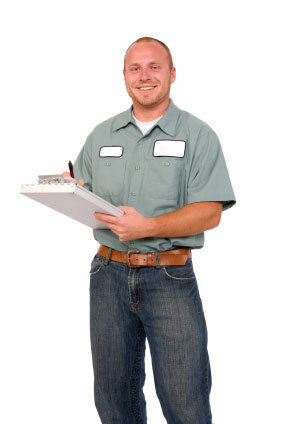 We specialize in the transportation industry but our system can and does include other employees. We can help our clients with managing their employee compliance records, license renewals, hours of service, fuel tax reporting substance testing, medical records and even their vehicle maintenance records. We offer two different levels of access to our systems to meet the needs of our customers. Our full service clients receive dedicated support for all of their compliance and substance testing needs while getting up to date reporting sent directly to their accounts via secure fax or secure email. Our FleetComp clients can manage their employees in house using our secure web enabled system. Fleet Safety is still there to support all of our clients and their employees. Our professional staff has extensive knowledge in the often confusing and ever changing world of driver compliance and substance testing. We are just a phone call or email away to answer your most complex questions. Fleet Safety Services has built its reputation on the knowledge and experience of our professionals. Our consulting services allow our clients to leverage those skills as if they are their own. Clients of Fleet Safety Services also are afforded our audit support to help manage the often trying experiencing of navigating a DOT audit. Let us help you avoid costly fines and stop work orders. A complete and legal Drive Qualification file is the first step to driver compliance. Our system will keep complete records for each and every driver in your employ, as well as all drivers who have ever worked for you. Our full service customers enjoy dedicated staff members who can warn of impending issues with DQFs or if a driver is in need of a license or medical card renewal.